Winery Experience | BARR Plastics Inc.
Don't miss this exciting international event provides opportunities to learn about leading edge research and technology for vineyards and wineries and to network with over 300 delegates. The tradeshow is an excellent venue to learn and get advice on new products, supplies, and equipment from more than 100 Exhibitors - including BARR! 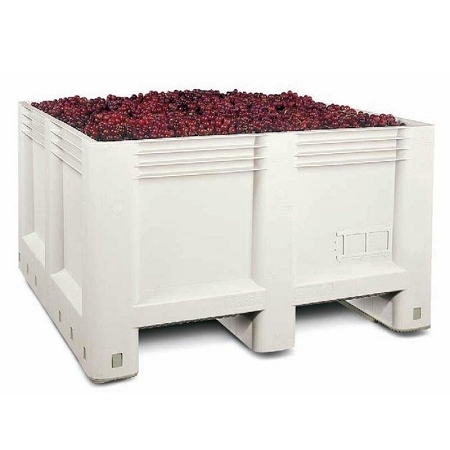 BARR is your primary single source for the most widely used quality Bin products for harvesting, storage and handling and processing of your wine grapes. 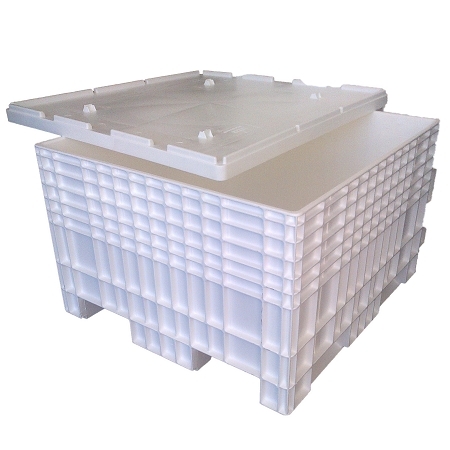 All BARR Bins are manufactured from FDA and CFIA approved materials (no recycled or low quality blended materials) and with all smooth inner walls and rounded corners will treat your fruit with the best of care and clean up easily. 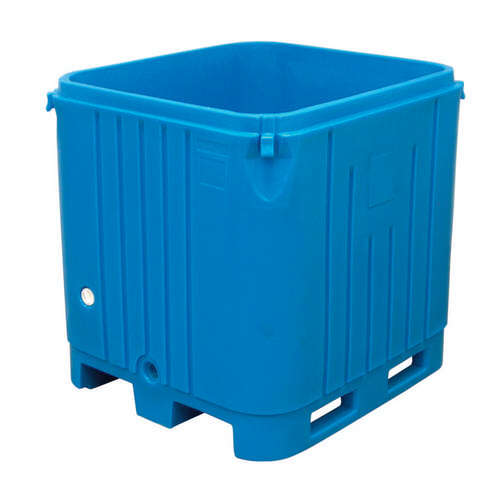 Far superior to wood bins, all BARR Bins are durable and long-lasting, won’t rot, splinter or hold contamination and are safely stackable, moveable and dump-able with anti roll bars and easily accessed bases with both forklifts and pallet jacks. 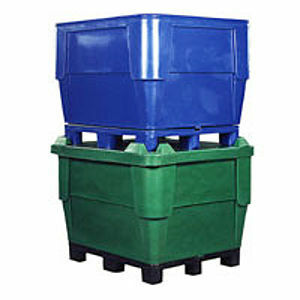 Quality, Durability, Functionality and Food Safety - Raise the BARR with your new Bin investment today ! 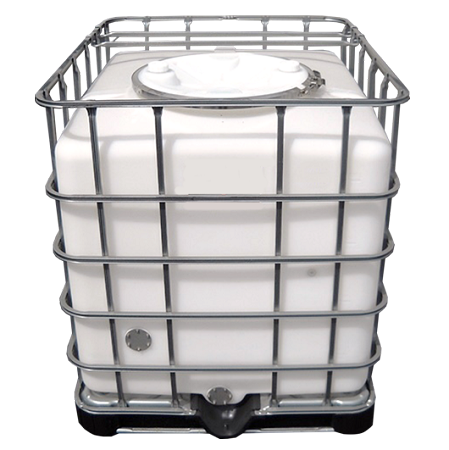 BARR offers a variety of standard single wall and double wall insulated Bins with lids for wine fermentation on a small or large scale. 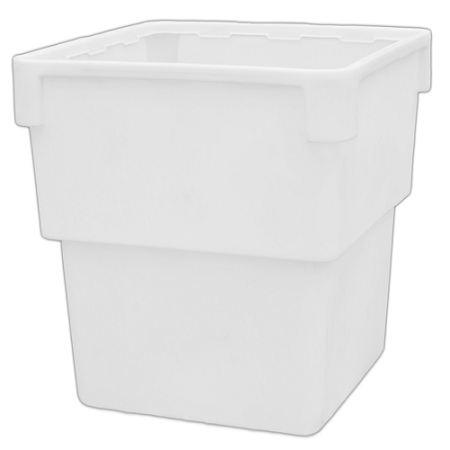 BARR can also add custom or standard accessories to these Bins to allow for greater control over temperature and other key aspects of the Fermenting process. 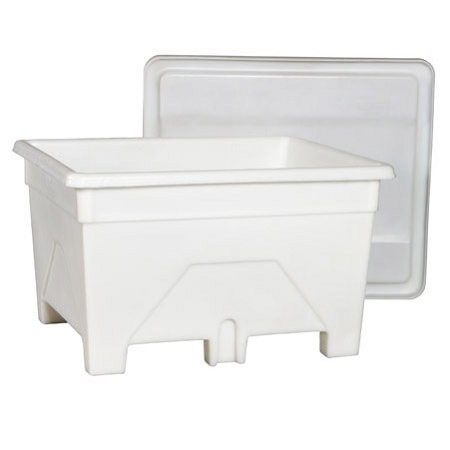 All BARR Wine Fermenting Bins are made from highest quality food grade approved plastic materials, either polyethylene or polypropylene – both containing no BPA’s and will not impart any odour, taste or other elements into your wine. 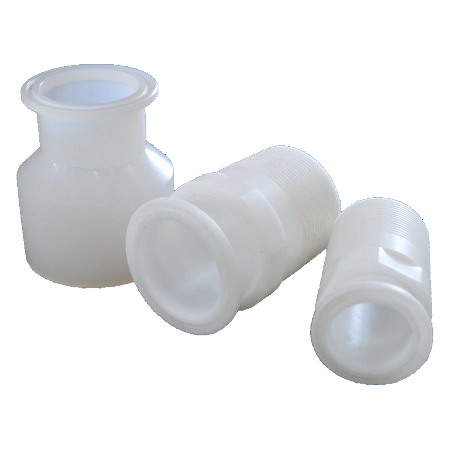 BARR Wine processing products are widely used by many of the most prominent small and large scale wine makers. BARR offers a unique new lineup of Flex Tank maturation vessels that are engineered to permit oxygen permeation at a rate similar to an average second year barrel at cellar temperature 59F (15C). Oxygen enters the wine directly across the polyethylene tank surface. 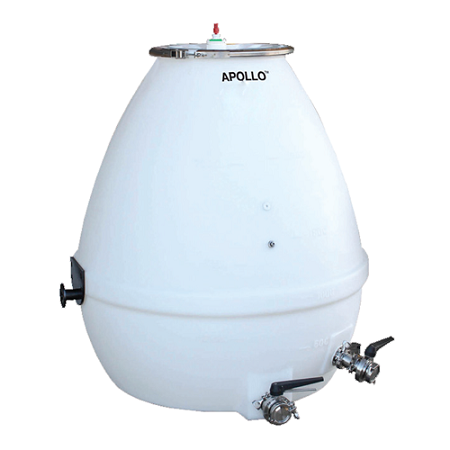 The driving force for oxygen permeation is the difference in oxygen concentration in the atmosphere (21%) on one side of the polyethylene tank and maturing wine (0%) on the other. 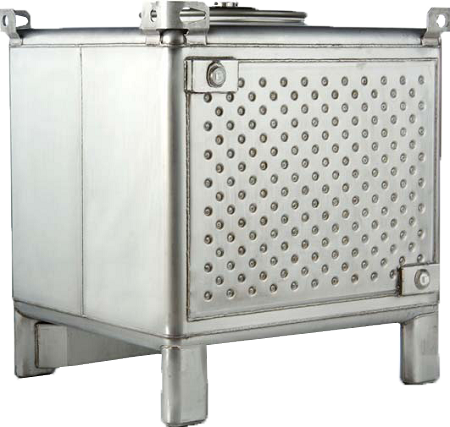 Also available are high quality and highly functional Stainless Steel Supertainer and food grade Polyethylene Bulk Barrel Wine Containers that offer a number of key features, accessories and efficient handling and space saving capabilities to aid in fine tuning and maturation of your award winning wines. 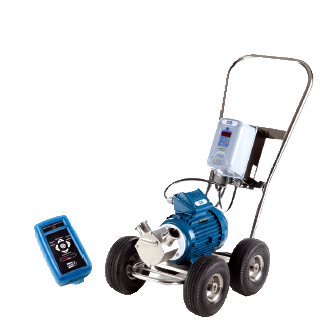 Control of pumping speed for gentle handling and control of foaming of wines. 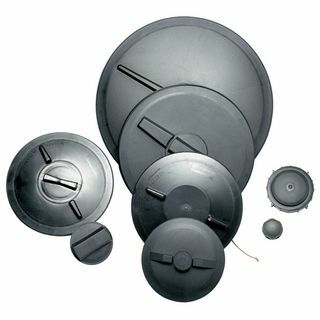 A secure sanitary dry disconnect solution machined without breaks, commonly used in commercial brewing operations. 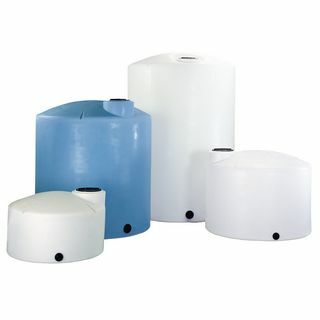 When it comes to bulk storage of high quality beverages, BARR leads the way in variety, value and versatility with a complete lineup of totes, tanks and containers specifically made for the food and beverage industries. The Wine Industry is a key focus for BARR and we have been a significant supplier of bulk Wine storage and handling vessels for many years and can often meet the quick demand for expanded storage needs from a better than expected harvest with our extensive inventory of liquid handling tanks and totes. 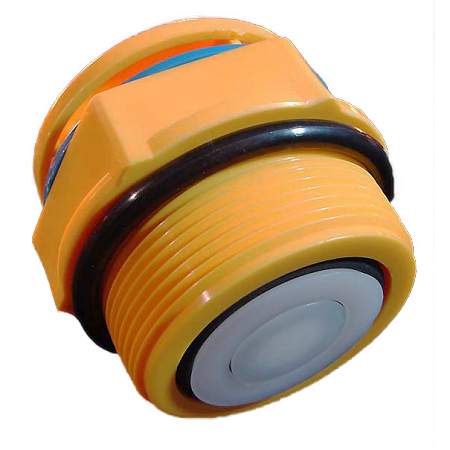 Inform us of your specific need and features and we will do our very best to meet it.